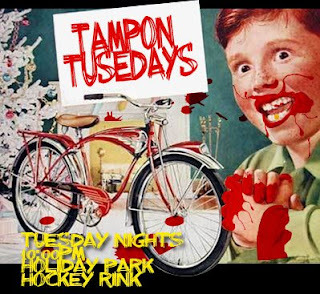 Reminder about bike polo this Tuesday @ Holiday Park in east Ft. Lauderdale. 10pm, bring a polo mallet & BYOB. More info @ Thriller Crew site.